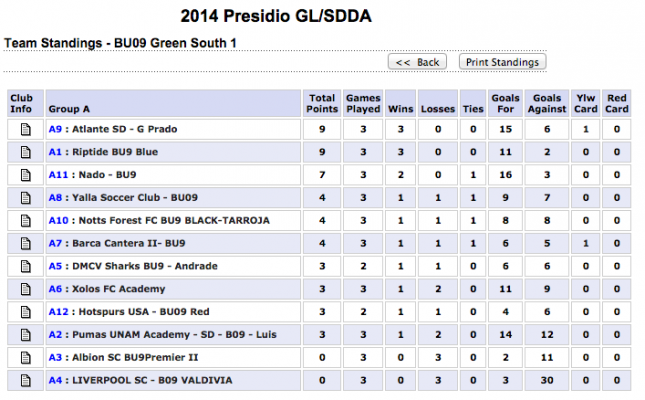 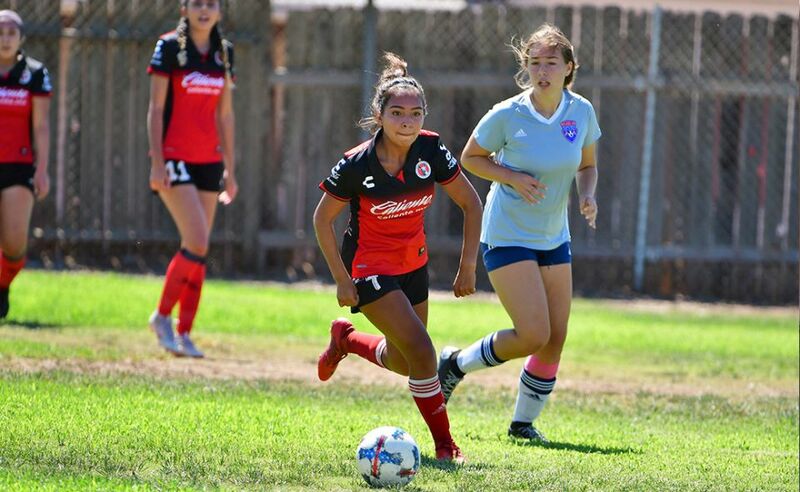 CHULA VISTA- The Presidio League calendar is a month into the season and things are beginning to take shape within the groups and teams in the area. 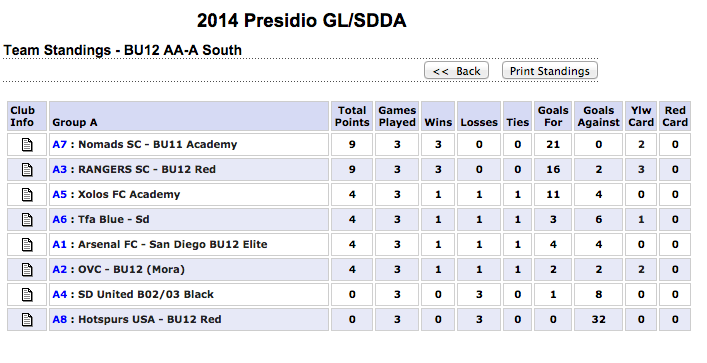 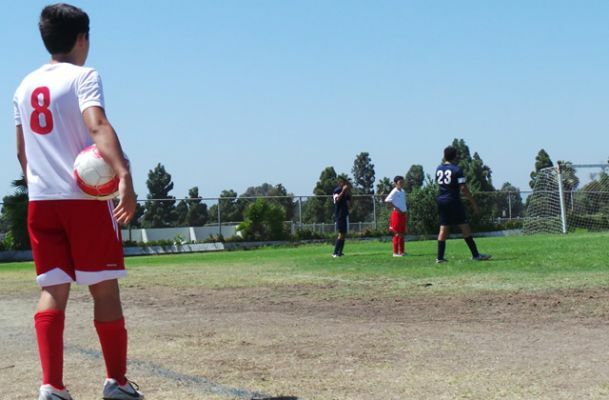 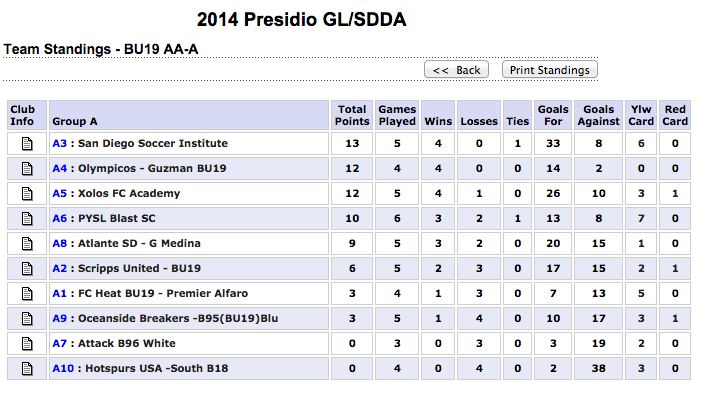 The Xolos Academy FC has reached some expected results for that period of time. 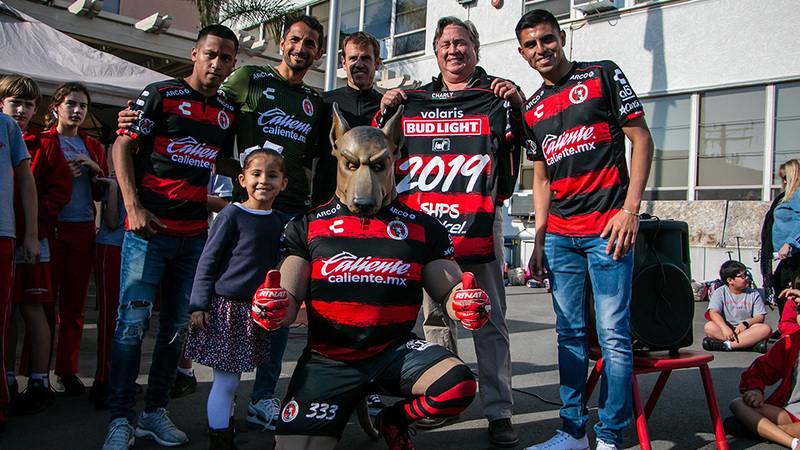 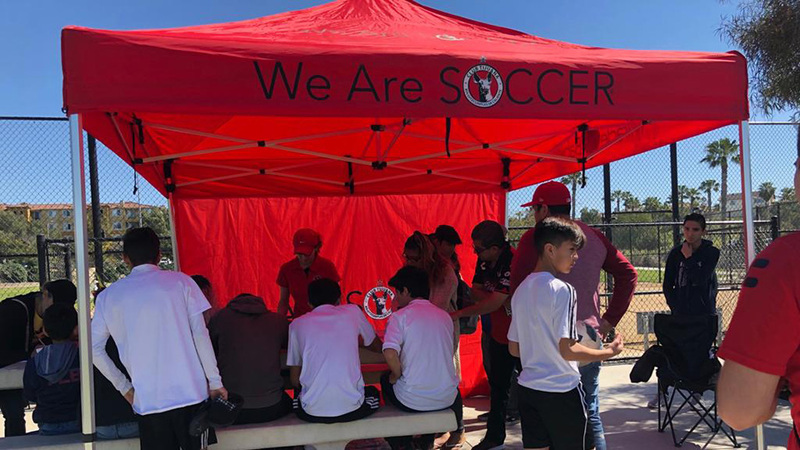 Some categories have paired better than others but our coaches, family members, players and the Club Tijuana organization is proud of the team accomplishments thus far.